Photo by Dave Futch of Coldwell Banker Island Properties. In the ancient Hawaiian language, ʻohana means family or community. With every possible positive connotation, the word is regarded to be what is close to your heart. In Hawaiʻi, we take care of our ʻohana. 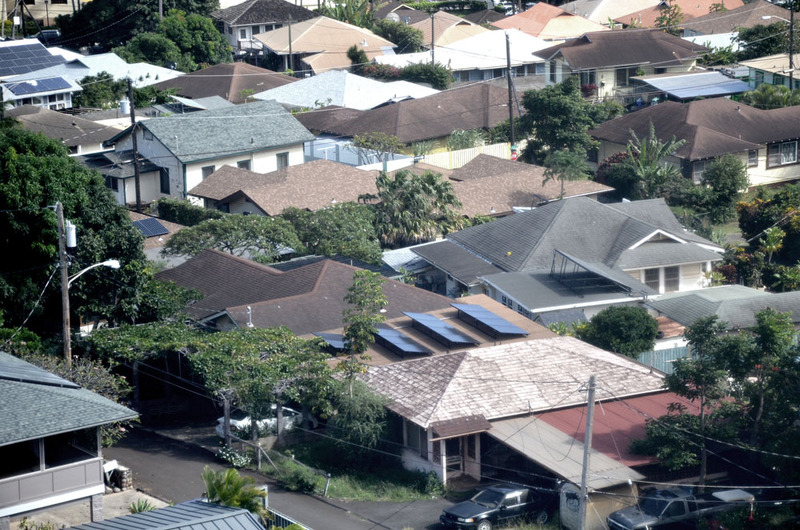 Regarding the Hawaiʻi real estate market, an ʻohana is an additional dwelling on a property. In the culture of the Hawaiian Islands, these types of dwellings are a way to house more family on one property. ʻOhana are also termed as an ADU (Accessory Dwelling Unit). ADU’s can be found attached or detached from a main house. Typically, they are found as a carriage house, mother-in-law suite, an in-law cottage or a separate structure on the property built with its own entrance. 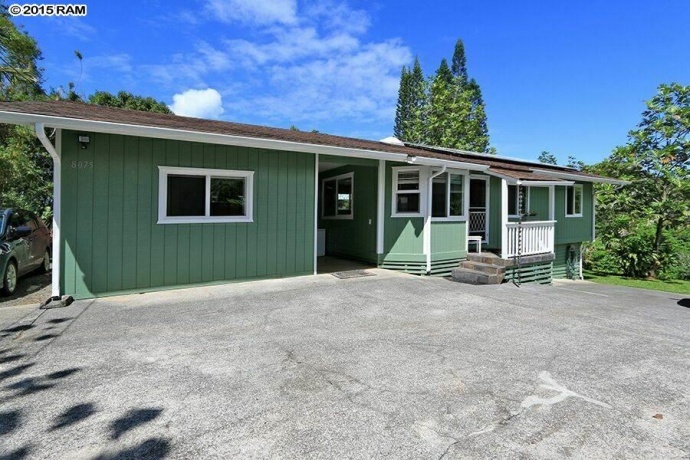 Many residential properties in Hawaiʻi have an ʻohana, commonly used as guest houses or private rentals. 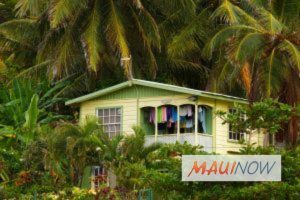 When buying residential properties on Maui, and ʻohana can be great because it could be a place for extended family to stay, or an opportunity for rental income. ʻOhana that are conforming mean that they are permitted, and zoning allows for it. They can be built in residential, agricultural and country zoning districts, except for R-3.5 (rural 3.5 acres). The lot size must meet the minimum size and dimensions required in the specific zoning district, and a permit must be obtained from Maui’s Department of Planning and Permitting. * Non-conforming ʻohana exist all over the Hawaiian Islands. Non-conforming means that it wasn’t built with a building permit, and/or built to code. Some have been “doctored in” due to specific property zoning types, or historical relevance. Some are considered illegal, and some of these non-conforming ʻohana could be permitted with the appropriate research and planning efforts. * If you are thinking about buying a property on Maui with a non-conforming ʻohana, seek out more information about the property history from your realtor, and search through any and all property records available. 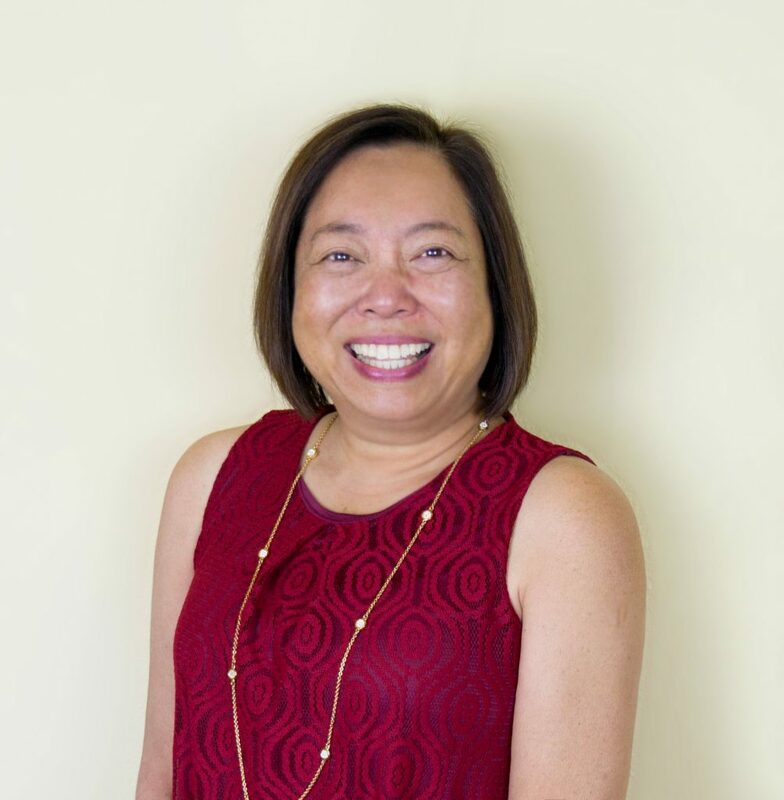 It is important to know that there can be financial risks associated to having a non-conforming ʻohana on your property; fines, citations or a necessity to remove or rebuild in order to conform it to code. For more on Maui real estate, go online.